WHY IT RATES: Focusing on sustainable tourism has never been more important. AECO's conference will shine the light on this critical issue and also address the growing problem of marine plastic pollution.—Mia Taylor, TravelPulse Senior Writer. Arctic expedition cruise operators, associated industries, authorities and academia are gathering to discuss issues such as industry developments, tourism impact and community engagement. 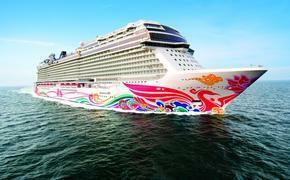 The conference will also highlight cruise industry efforts to combat marine plastic pollution. According to Frigg Jorgensen, executive director of AECO, the conference is an important forum for managing responsible Arctic tourism. “We see that industry self-regulation is more crucial than ever. More ships are being built and new operators are looking to offer polar cruises. For the past 15 years, AECO has develop guidelines and standards for responsible Arctic tourism. We will continue to set the bar high to ensure a sustainable future for our industry,” says Jorgensen. One focus area for this year’s conference is community engagement. AECO is working to enhance dialogue and exchange between cruise operators and Arctic communities. New initiatives include Community Specific Guidelines that inform tourists on how to be considerate visitors. The conference also includes presentations Government of Nunavut and Visit Greenland and a panel discussion on community engagement. Jørgensen says that community engagement will be priority for AECO going forward, in addition to the organization’s work on environmental standards and safety. “We see a great potential for increased dialogue and exchange between the cruise industry and coastal communities,” says Jorgensen. 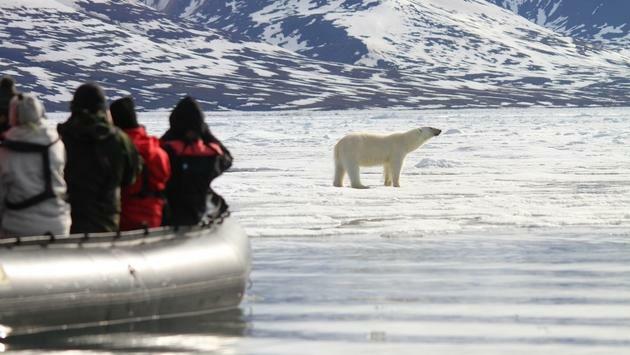 Association of Arctic Expedition Cruise Operators is an international organization for expedition cruise operators and associates in the Arctic, dedicated to managing environmentally friendly, safe and considerate cruise tourism. With 73 international members – including 43 vessel operators, owners and management and 56 expedition cruise vessels that are organized by the association – AECO represent the great majority of these operations in the Arctic.